We are honoured to be featured on The New Yorker. This short film was directed by Aldona Watts, and portrays the first Experimental Gastronomy event in the USA hosted by Steinbeisser. A selection of the pieces can now be found on Jouw…. More then 50 pieces from 9 artists have been added to Jouw…! The new update includes Felt+Fat‘s broken reassembled plates, Joe Pintz‘s shovel plates and Mitch Iburg‘s mountain plates. 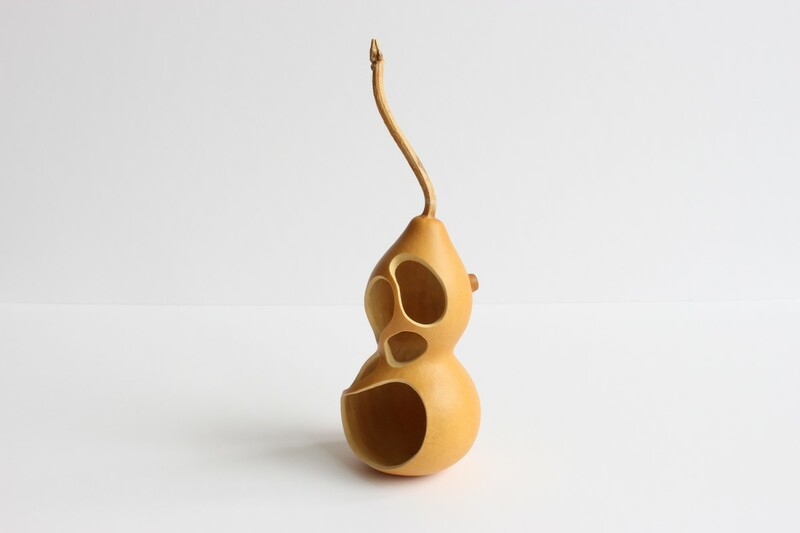 New pieces from Eva Burton, Nils Hint, Erica Iman, Maki Okamoto, Stian Korntved Ruud and Tala Yuan are now available. We wish you a beautiful spring and summertime. For the month March we interviewed Stian Korntved Ruud about the cutlery he made for Steinbeisser and his further ambitions. Here you can read the previous interviews we did with artists Maki Okamoto and Jochen Holz. More than 160 pieces have been added to Jouw…! 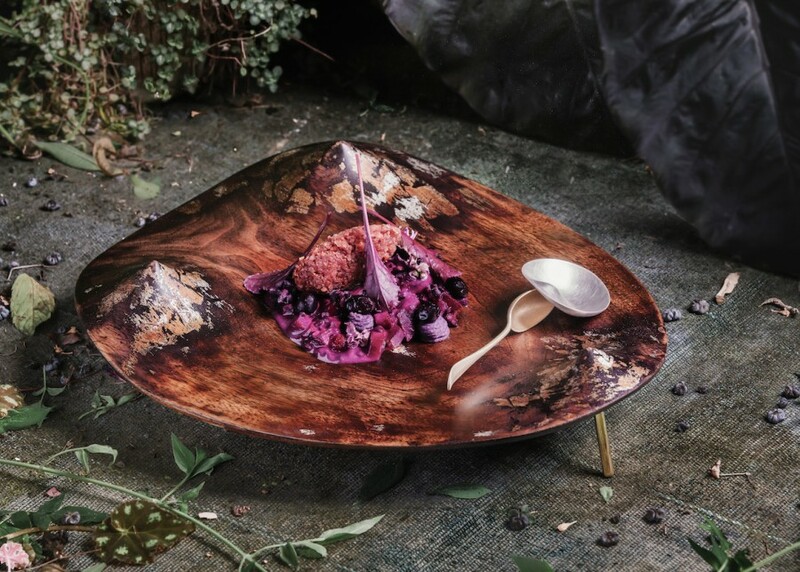 The new update includes Erica Iman‘s landscape plates, Eva Burton‘s colourful bowls and plates, Jasmin Matzakow’s burnt wood plates, Jessica Hans’ foraged clay plates, Jochen Holz‘s handblown wine glasses, Joo Hyung Park‘s moment plates and spoons, Kun Zhang’s wooden plates, Luke Shalan‘s slab drop plates, Nils Hint‘s 3D cutlery, Stuart Cairns‘ recycled spoons and Tala Yuan‘s calabash bowls and spoons. We wish you beautiful and wonderful holidays, Merry Christmas and an inspiring start of the new year. You might have noticed that we started interviewing our featured artist of the month. For the month December we interviewed the South Korean artist Joo Hyung Park about her cutlery and dishware. We are happy to be featured in T The New York Times Style Magazine. 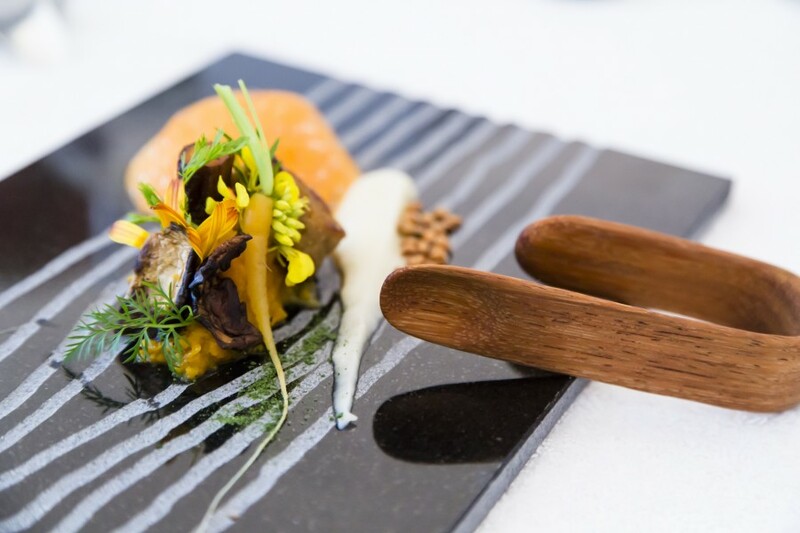 The article was written by Su Wu, who owns a blog worth visiting, and talks about the Experimental Gastronomy events hosted by Steinbeisser and of course the launch of Jouw…. Steinbeisser was founded in 2009 by Jouw Wijnsma and Martin Kullik. 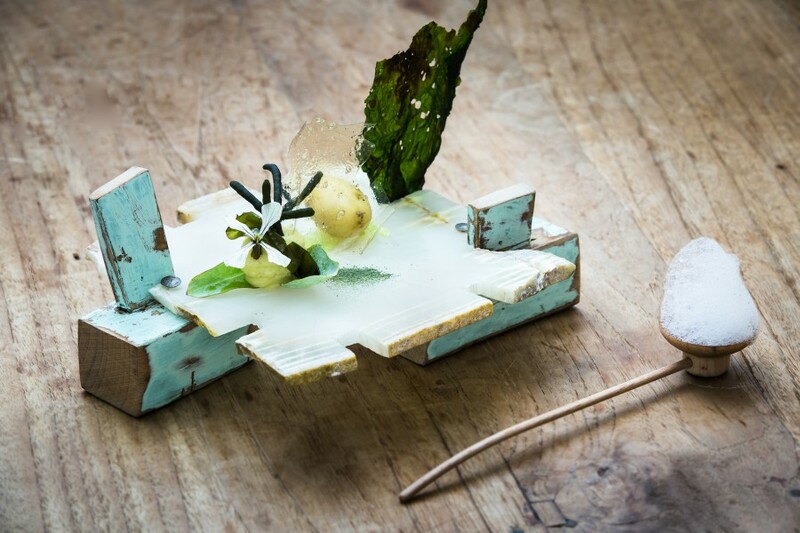 In 2012 Steinbeisser launched the Experimental Gastronomy initiative, based at the Lloyd Hotel & Cultural Embassy in Amsterdam and active around the world. 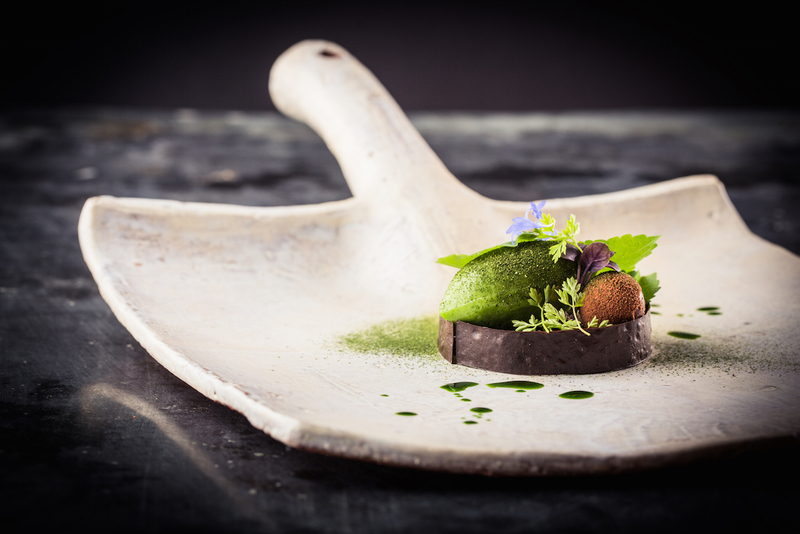 The Experimental Gastronomy brings together renowned chefs and artists for a one-of-a-kind culinary experience. Food and drink ingredients are entirely plant-based (vegan) and sourced from local organic and biodynamic (Demeter) producers. Artists create cutlery and dishware that celebrates experimentation and the search for new ways to enjoy food. The dinners showcase contemporary cuisine at the highest level, uniting design, gastronomy, and nature. You can take a visual journey through the past happenings on the Steinbeisser journal. On September 1st 2016 we launched Jouw…! Yet it is not only about beauty, we also believe in sustainability. That’s why all the pieces are crafted only from natural materials, such as wood, calabash, stone, clay and glass. Often sourced locally and using materials that are found, recycled and/or reused. Even the smaller parts of the pieces such as glue, paint and glazing, are organic and biodegradable.